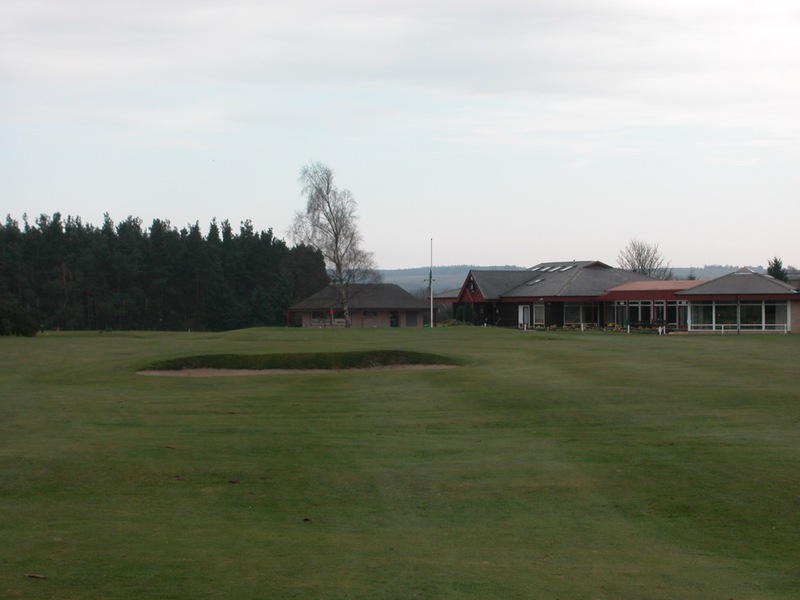 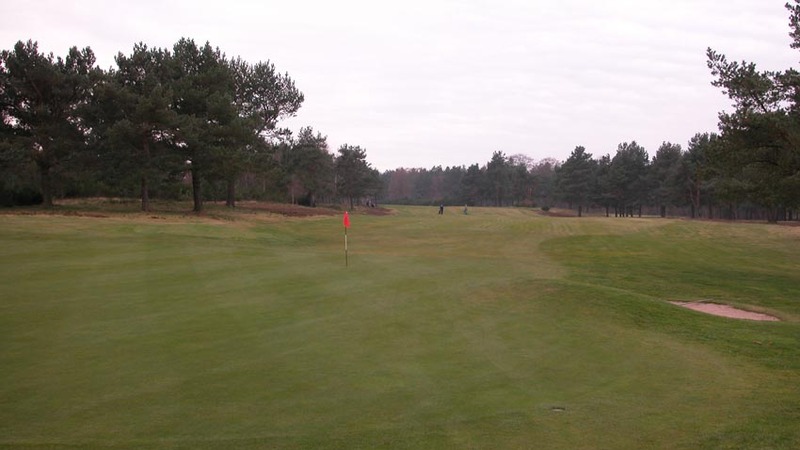 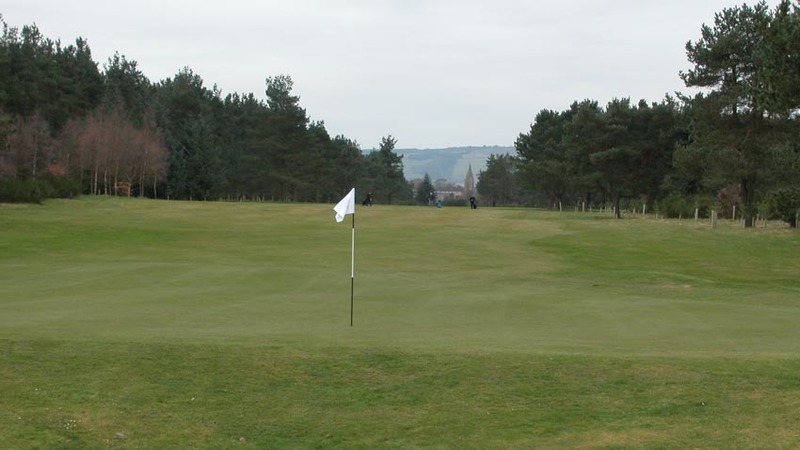 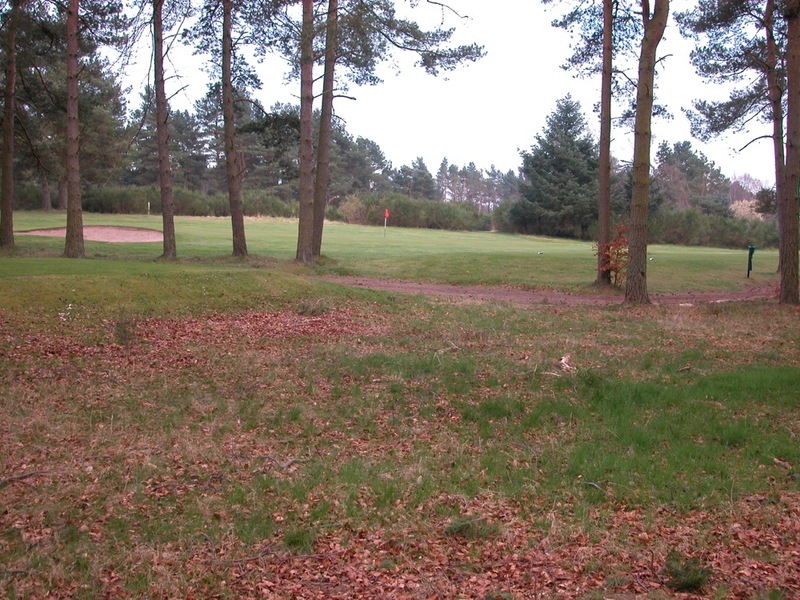 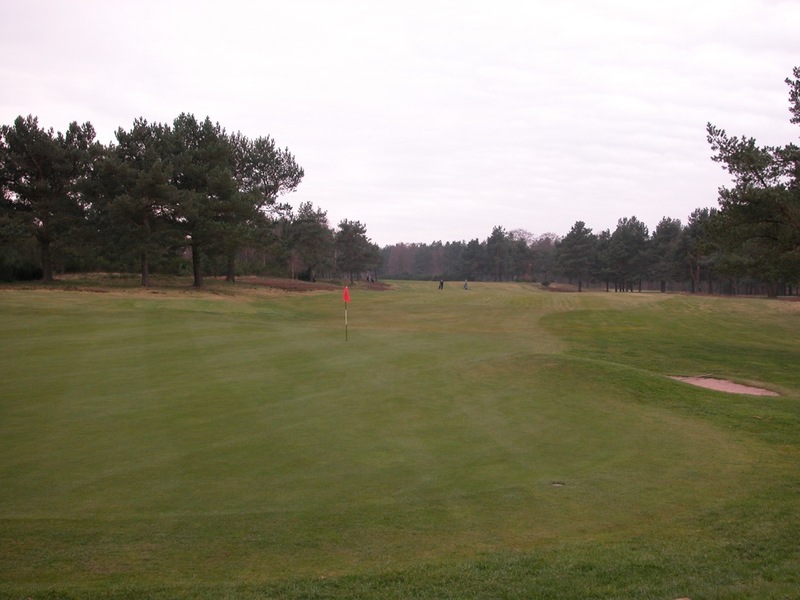 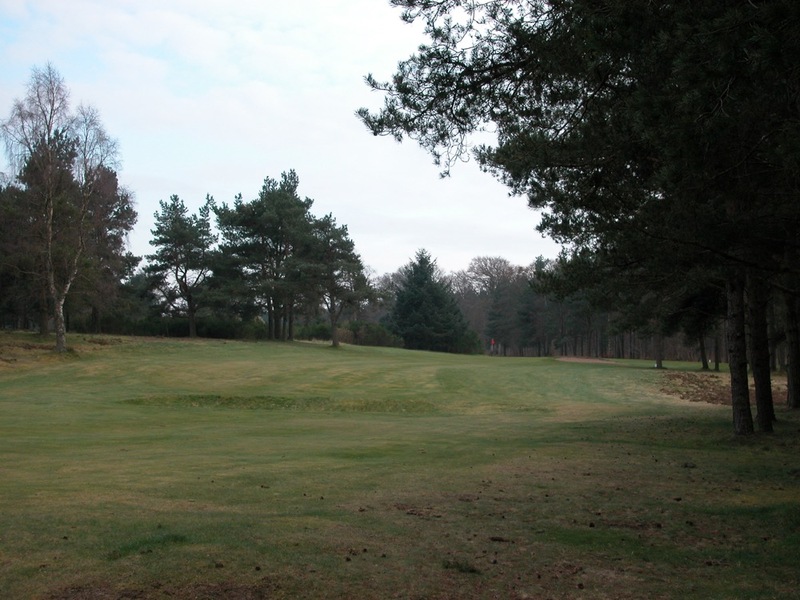 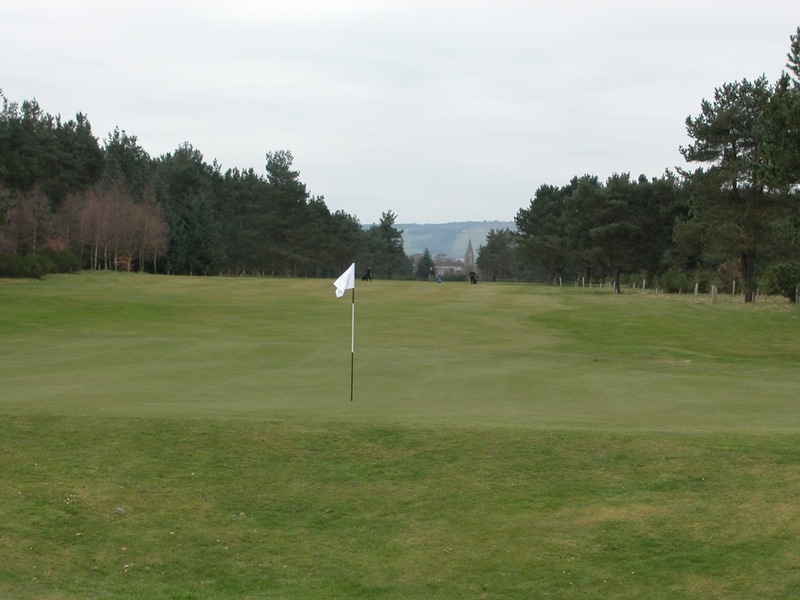 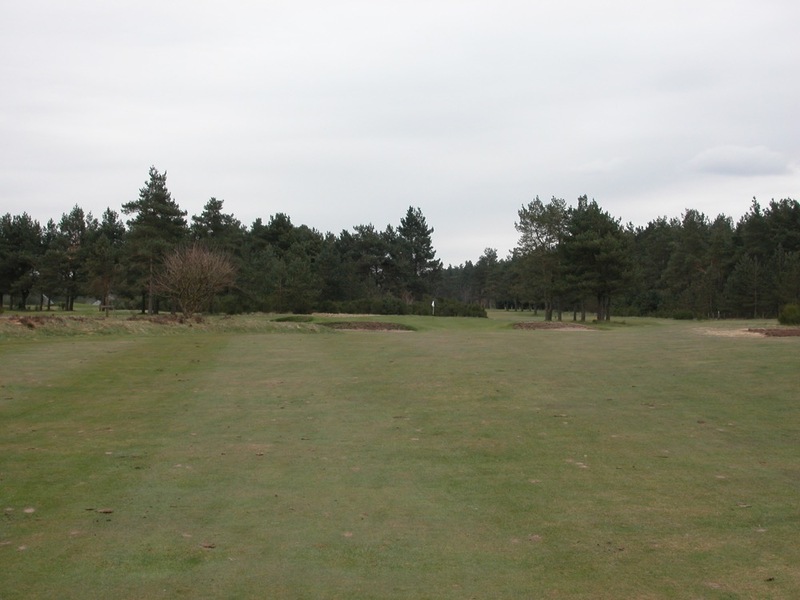 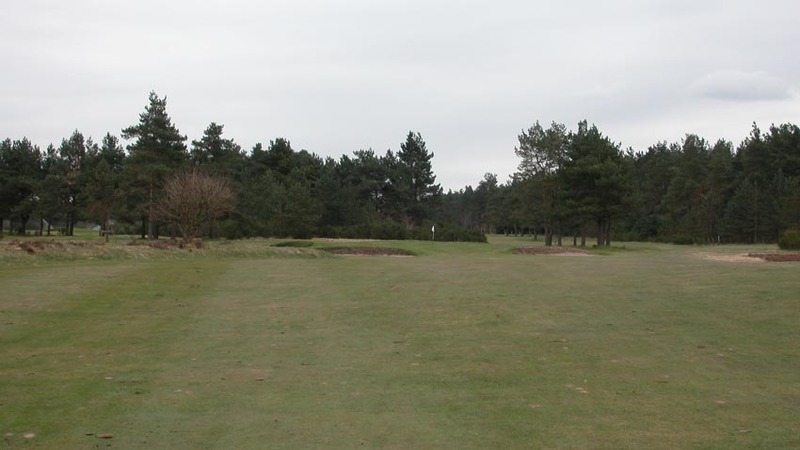 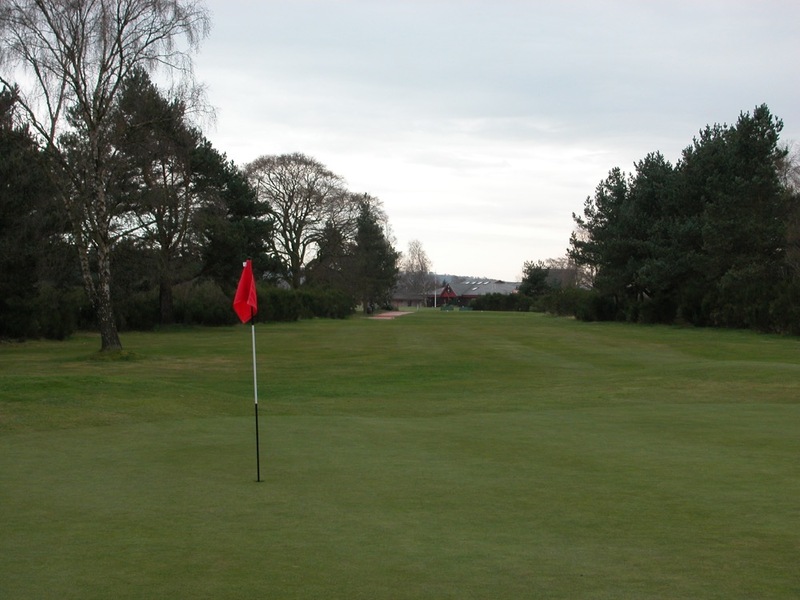 In the heart of the Kingdom of Fife in Scotland, near the town of Cupar and the Scottish Deer Park, lies the premier inland course in the Kingdom, the Ladybank Golf Club, heathland in nature with nice, bouncy turf, in a sublime setting among the great pines. 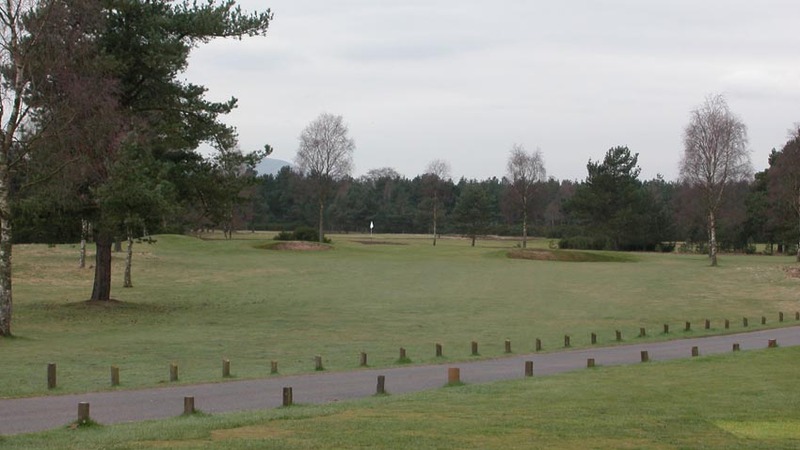 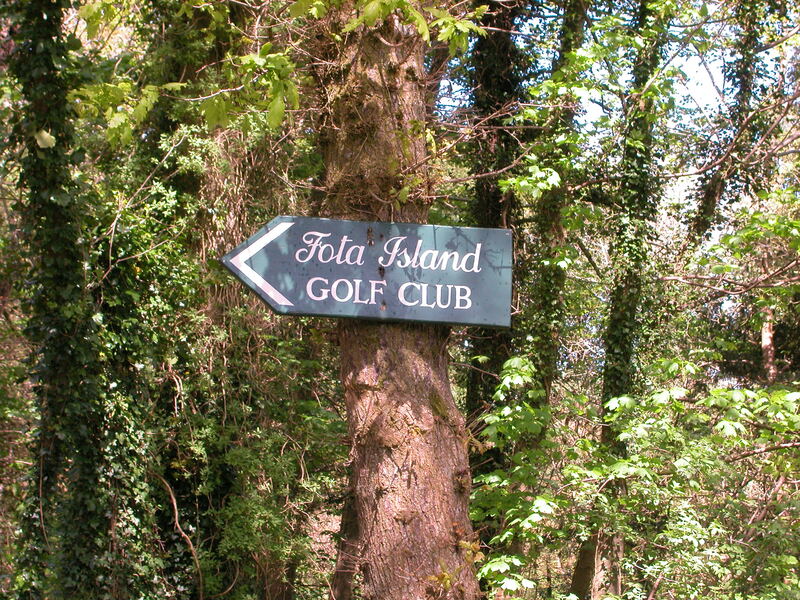 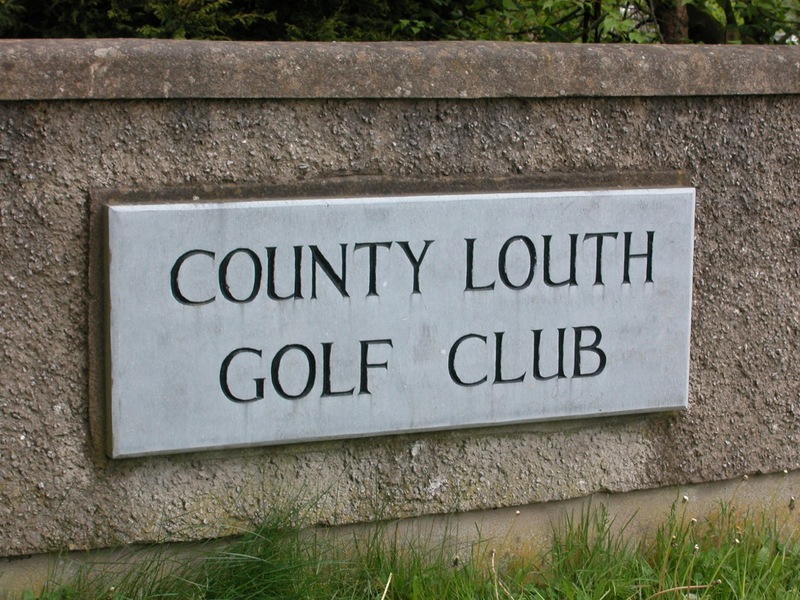 Like a handful of other inland courses, such as Killarney in Ireland and Stoke Poges in England, Ladybank Golf Club is a course where we would pay simply to take a walk, it is that beautiful and peaceful. 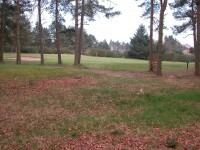 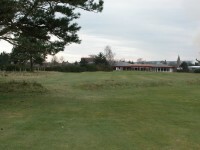 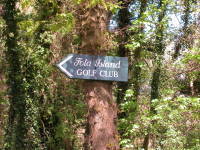 A terrific break from the seaside winds, Ladybank Golf Club is one of the few inland Open final qualifying venues, and was site of a famous match between Nicklaus and Ballesteros, when the Old Course Hotel in nearby St. Andrews was unable to obtain an Old Course starting time to celebrate its ceremonial re-opening. Ladybank Golf Club in Scotland is wonderfully relaxed, a place where one does not feel like you have to tiptoe, and welcoming to all. 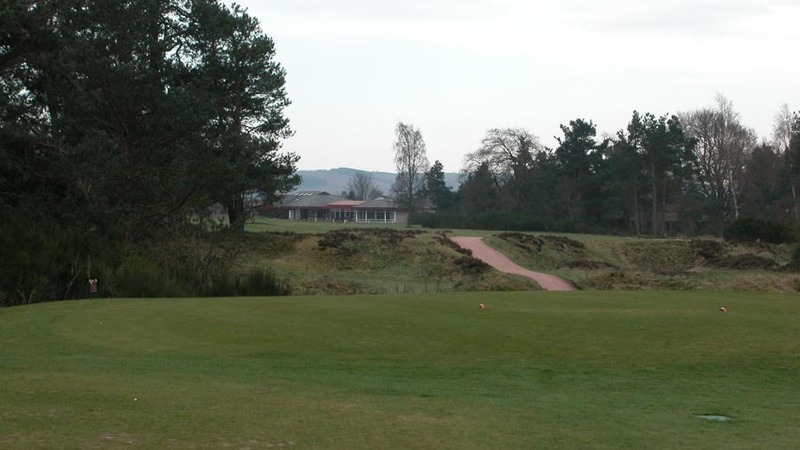 To complete an unforgettable Scotland golf day, have dinner at the nearby and atmospheric Peat Inn, in the town of the same name, with fires, tudor, everything you would expect in a Fife country inn. 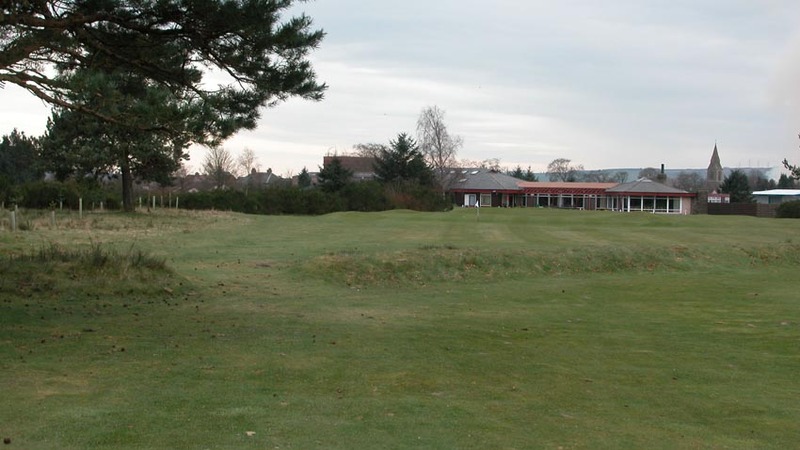 If you want to experience the best of the Kingdom of Fife, sampling an assortment of classic, unforgettable courses, with different styles, it is a must to include a round at Ladybank Golf Club on your Scotland golf tour!